All the major stats and facts ahead of the third and final T20I between South Africa and Pakistan in Centurion. South Africa will aim to whitewash Pakistan when they take on the visitors in the third and final T20I at SuperSport Park in Centurion. This has been a thrilling series so far as both T20Is in Cape Town and Johannesburg went to last over and South Africa won by just 6 runs and 7 runs respectively. South Africa's inexperienced bowling attack has done a good job in the death overs and their top order batsmen are also putting big runs on board to help them and they will look to do the same job in Centurion as well. 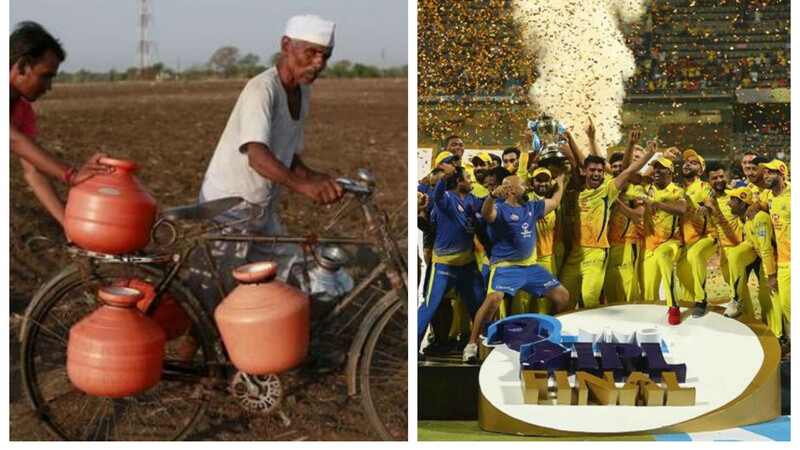 On the other hand, Pakistan needs to do well in death overs with both bat and ball. Their pacers are conceding too many runs in last 3-4 overs and batsmen are failing to finish the game and that's the main reason behind their series loss. 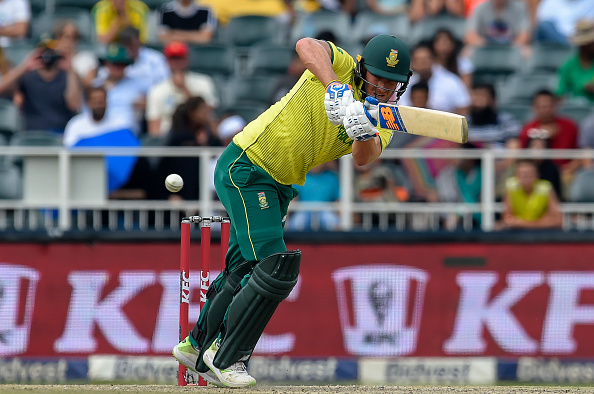 South Africa: With series already in the bag, South Africa will look to experiments with their XI and might hand Wiaan Mulder a T20I debut. Pakistan: Usman Khan Shinwari and Asif Ali have been ineffective in this series so far and they might be replaced by Mohammad Amir and Mohammad Hafeez. South Africa: Reeza Hendricks, Janneman Malan, Rassie van der Dussen, David Miller (c), Heinrich Klaasen (wk), Wiaan Mulder, Andile Phehlukwayo, Lutho Sipamla, Beuran Hendricks, Junior Dala, and Tabraiz Shamsi. Pakistan : Babar Azam, Fakhar Zaman, Hussain Talat, Mohammad Hafeez, Shoaib Malik (c), Imad Wasim, Mohammad Rizwan (wk), Shadab Khan, Hasan Ali, Mohammad Amir and Shaheen Shah Afridi. 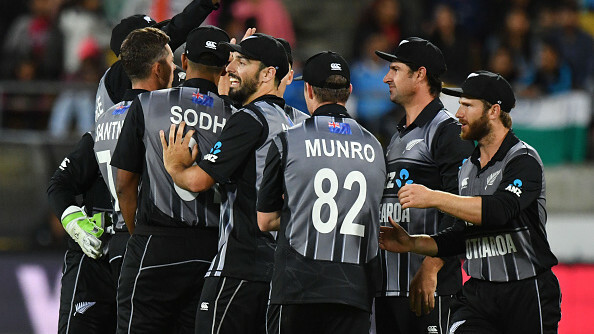 1 - This series was Pakistan's first loss in a bilateral T20I series since January 2016 (vs New Zealand in New Zealand). 1 - South Africa and Pakistan have played one T20I match at SuperSport Park, Centurion in March 2013 which Pakistan won by 95 runs. 2 - If South Africa wins this T20I, they will become the second team after England to whitewash Pakistan in a three or more match T20I series. 55.2 - Babar Azam's T20I batting average - the highest for any batsman in the world (Min 1000 runs). 86 - Mohammad Hafeez played 86 runs knock in the only T20I match these two teams played at SuperSport Park, Centurion in March 2013.